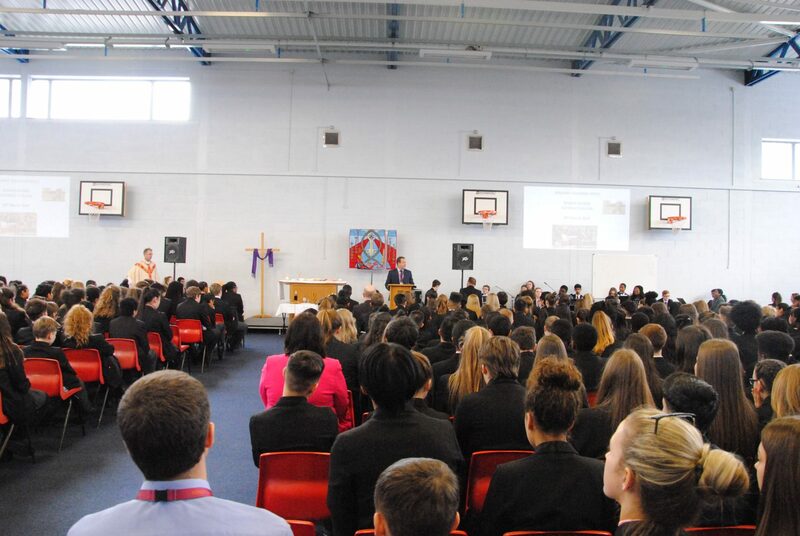 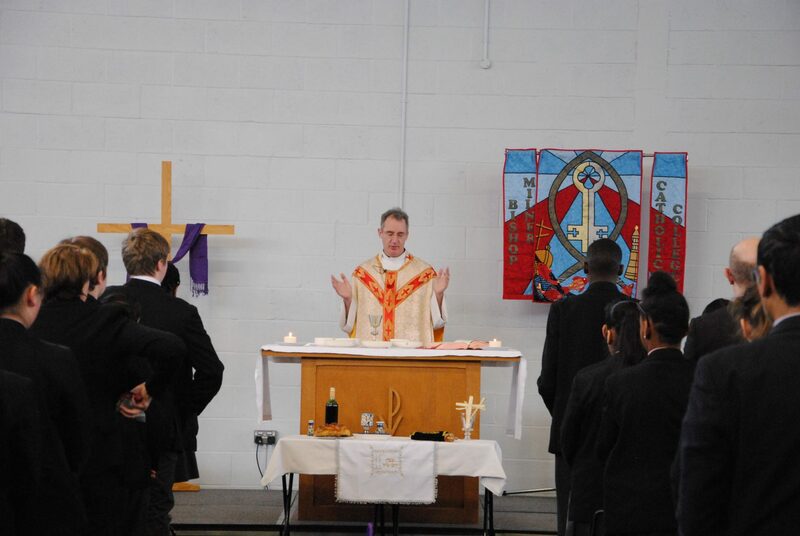 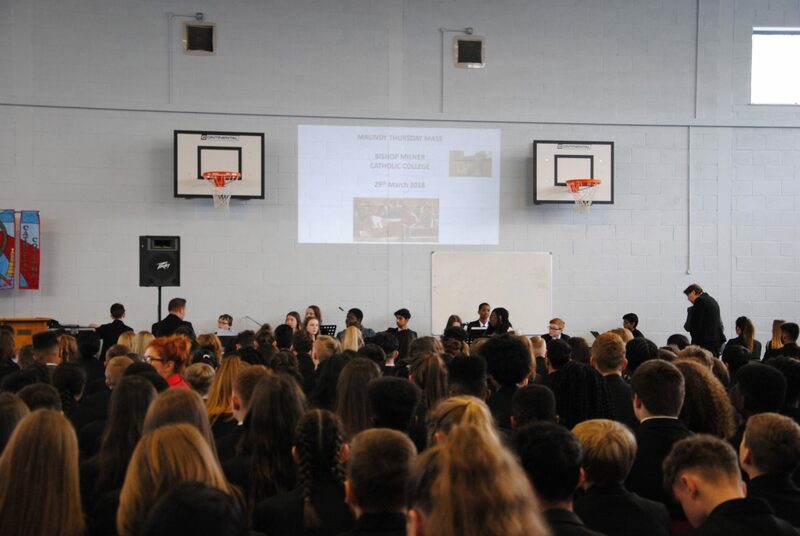 On Thursday 29th March, staff and students at Bishop Milner Catholic College observed Maundy Thursday with our first whole college Mass. 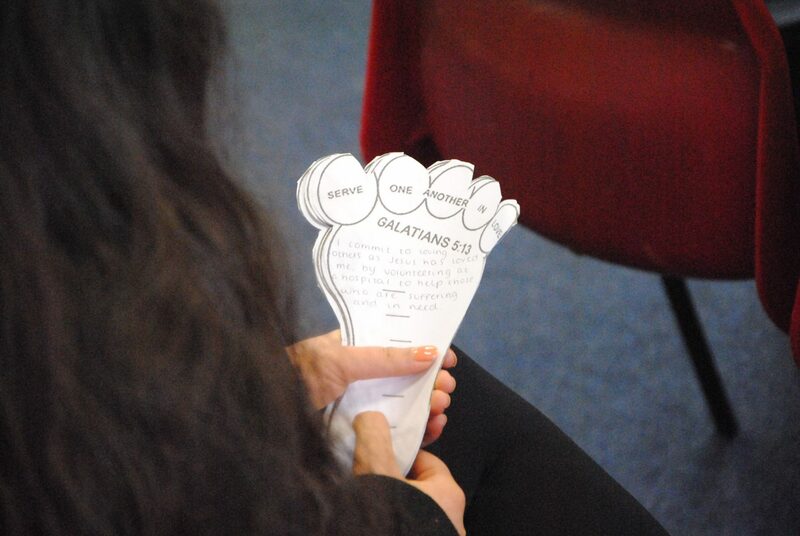 This was led by our college priest Father Stephen Fawcett who carried out ‘The washing of feet’ with water to represent Jesus washing his Disciples feet before he was betrayed and sentenced to death. 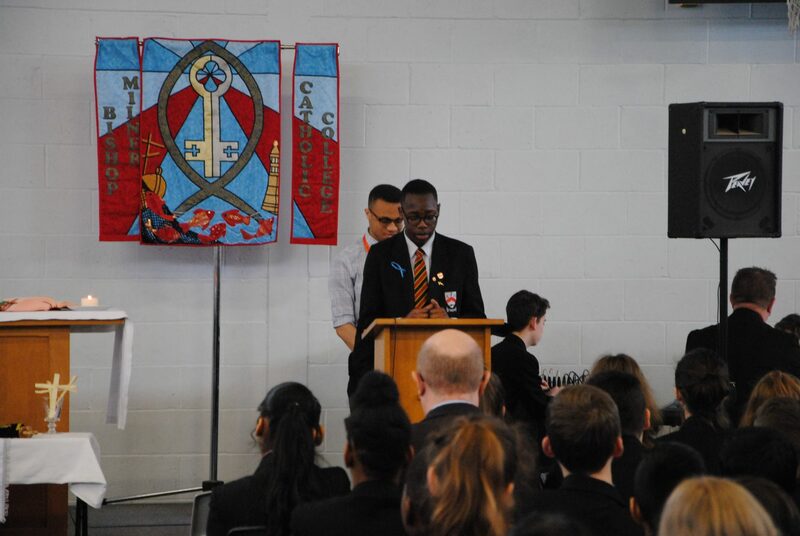 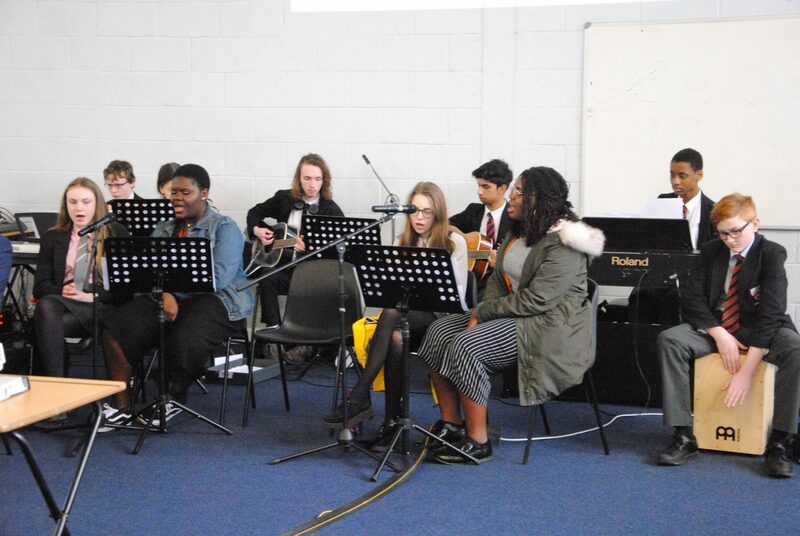 The service also included readings and music performed by our talented staff and students. 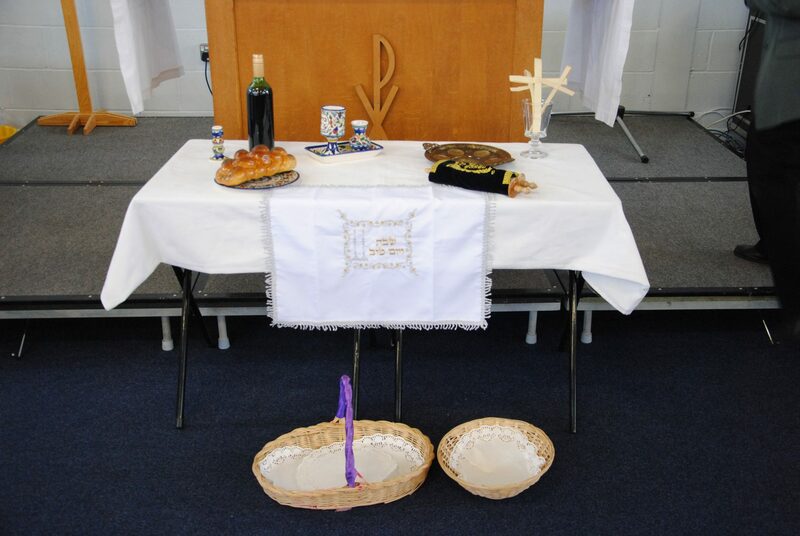 Please take a look at some of the photos from this service below.